As for nutrition, bring one or two GU energy gels or whatever nutritional supplement you prefer, and a little water. Snacks and food are provided after the race, along with some nice hot coffee and race swag. DuPont State National Forest is a beautiful area; your kids can ride bikes or hike while the race is going on, and Mikey says he and his family always stop for lunch in town afterwards. For some information about what to do at DuPont check out this link by Explore Asheville: https://www.exploreasheville.com/stories/post/a-day-trip-to-dupont/. 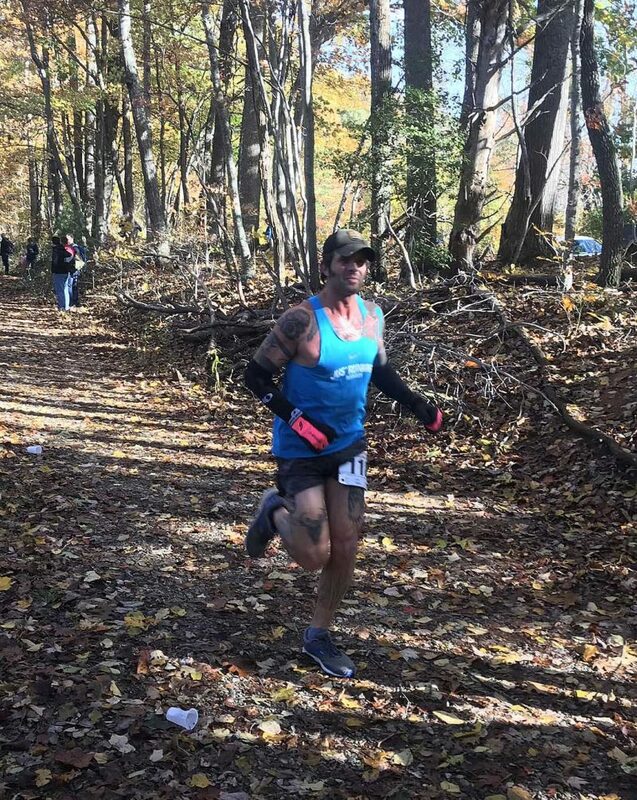 If you’re driving to DuPont Trail Race for the first time, try to go with someone who has been there before, or give yourself extra time. The race start is a bit hidden, but there will be signage to help guide you. Google Maps tends not to work in the DuPont Forest area due to poor cell reception, so be sure to have your route mapped out the old fashioned way before you get there. You can get directions by clicking here: Directions to Dupont Trail Race. The race starts and ends at Guion Farms Parking Area. And don’t forget to grab a cookie at the end; believe me, they are worth it. 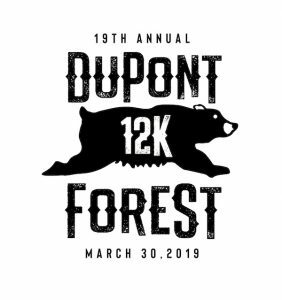 For more information check out our DuPont Trail Race Page.